As per the revised rules, full adult fare will be charged for children between 5 and 12 years of age if a berth/seat is sought for them in the reserved class. Pardone Me!Is this Parliamentary Democracy at all?Are we the sovereign citizens of India,the Tax payers and Non Tax payers common Have Nots?Or some Absolute Monarch,ie the Hindu Monarch after Prithivi Raj Chauhan rules us? Winter session continues and it is full Tamasha, more entertaining than the Sas Bahu Soap Opera and all sorts of sas Bahu and Sasur have joined politics and most of them happen to be the millionaire billionaire representatives of the Indian People! Has the government moved any resolution whatsoever to finalize this policy decision while the Parliament is in session? We have to give up everything just becuse they have to get everything!It is equality!Justice! Is it the Hari Katha Anant Vikas? Tax sop and Tax holiday for investors and Babaji Kaa Thullu for the masses! Is it making in all about? Chennai Airport seems to become entire Chennai these days! Chennai Airport seems seems to become entire Tamilnadu,South India submerged in flood! The Faces of the victims have no frame whatsover and every frame is captured by Iconic Politics,relief and rescue publicity! It is the digital India,Young Leader Rahul Gandhi was referring today which was live on air as he mocked the making in,as he lodged his protest against the killing of the working class! What is this Mr.Gandhi who is supposed to be the alternative leadership? India is not the nation with a digital demography of one child only. The Have Nots and the working class have not opted to become nucleus family as yet despite Man Force Campaign. Only recently a Hyderabad class nine girl had got her new born baby right in her school bathroom and she had been raped! It is the real India where most of the population has more than one child and Achhe din deprives them great Indian Railway Line! 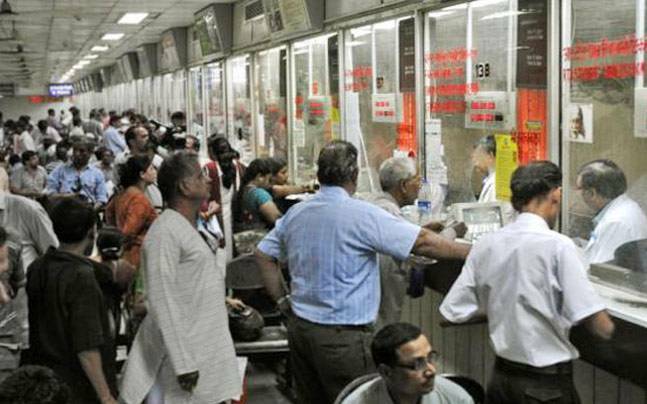 No Wonder!From April next year, children of the age group of 5 to 12 years of age will be charged full fare instead of half as the Railways has revised the child fare rule. Never Mind!Under the revised provision, full adult fare will be charged for children of age 5 years and under 12 years of age if for whom berth/seat (in reserved class) is sought at the time of reservation. However, there shall be no change in the rule for child fare of unreserved tickets which means fare for children of 5-12 years for unreserved tickets shall continue to be half of the adult fare. he revised child fare rule shall be applicable for travel from April 2016 onwards. Exact date of commencement of this provision will be notified separately at a later date, according to a statement issued by railways. Railways will carry out necessary changes in the reservation form so that the passenger can indicate their option for requirement of full berth/seat for child or not. 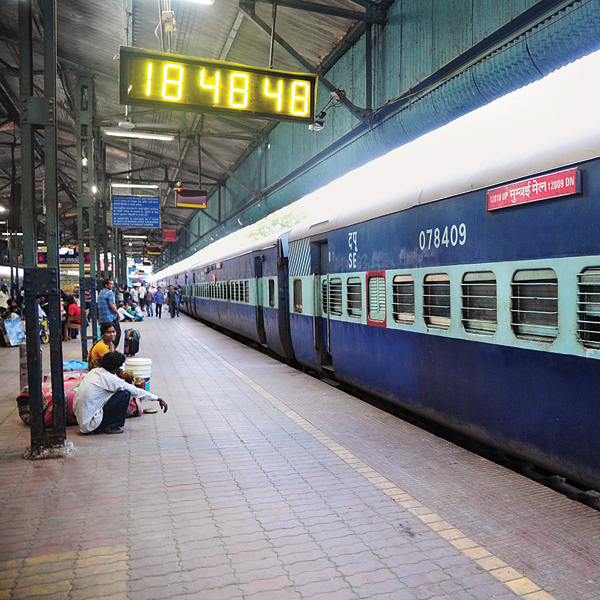 Children under five years of age will continue to enjoy free ride (without berth) in trains.